Posted in: advanced. Tags: guest, sean, student. 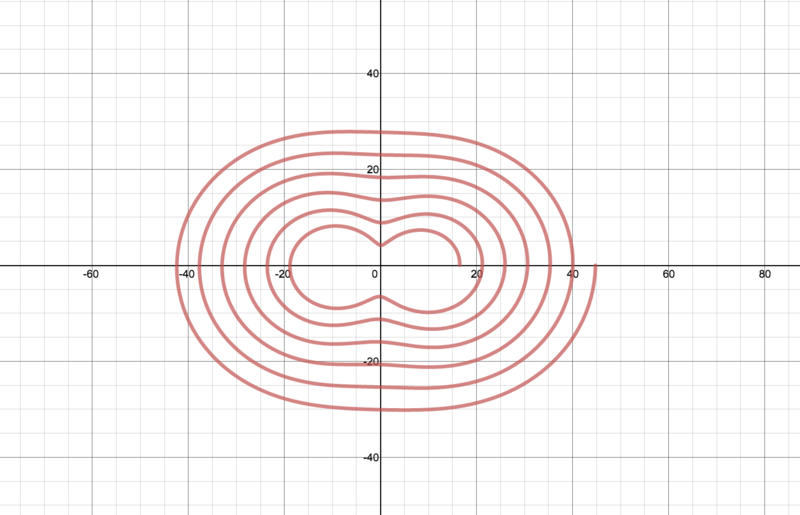 Thanks for the challenge – it was a fun way to review some polar graphing.